With school already in session in some parts of the USA and it just around the corner for us in Canada I’ve been thinking an awful lot about school lunches. 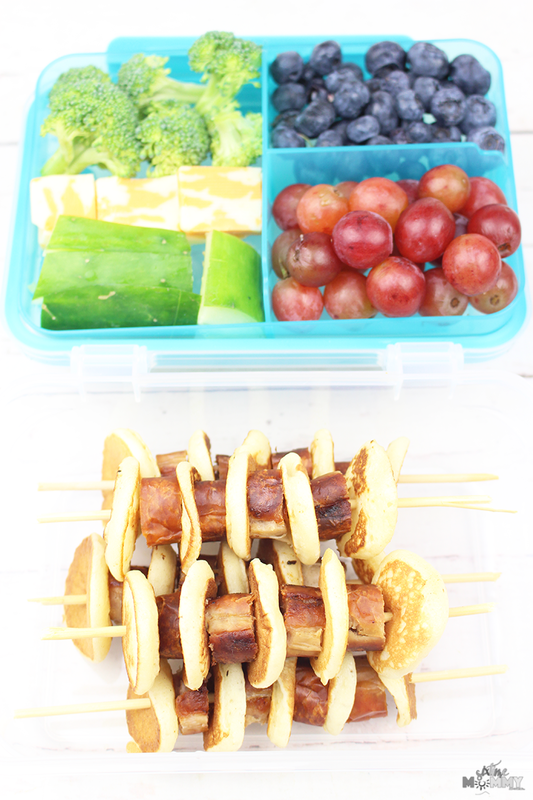 I have for the last few years tried to do bento style lunches for my kids. Although last year I was off the ball being pregnant and miserable, my husband took over and did an excellent job in the lunch department. This year however, I want to step back into the game and be as creative as I can with their lunches. Although 6 kids will be heading back-to-school, my oldest heading into Grade 10 doesn’t take a lunch so I’ll be in charge of getting creative enough for 5 lunches. The other day we had breakfast for dinner something we love doing in our house and probably do about twice a month. We had pancakes, breakfast sausages, eggs and toast. It was delicious. 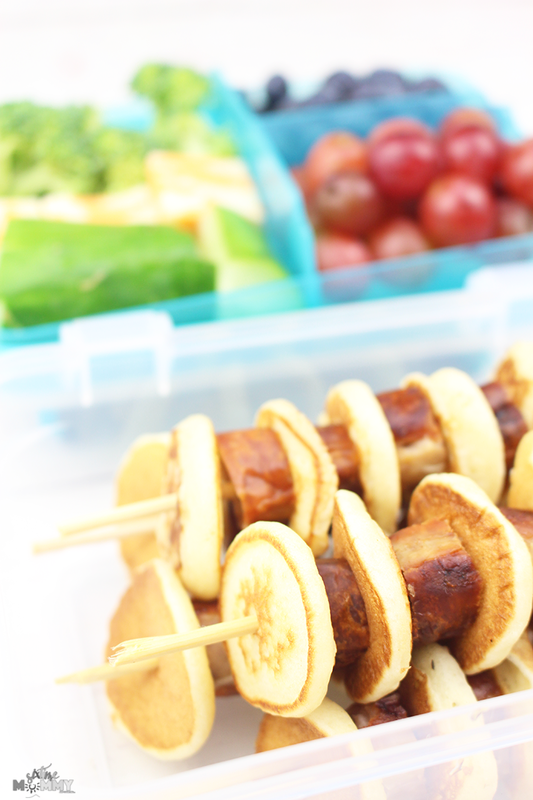 One of my kids mentioned they wish they could take a brunch to school, and that’s when a lightbulb went off – why not? Last year we made pancakes that we froze and were able to zap in the microwave so we didn’t have to get up super early, and the kids could have a delicious filling breakfast, so why not do some sort of pancake for school. 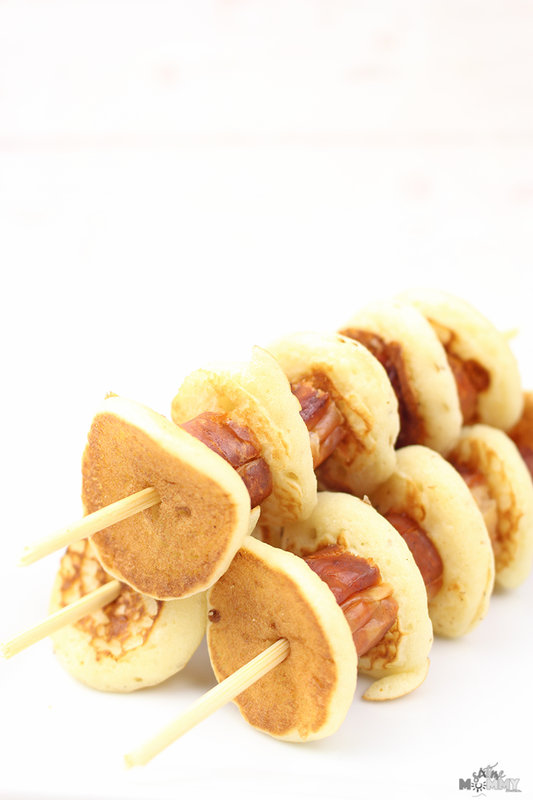 Pancakes and Sausage Skewers were then born. 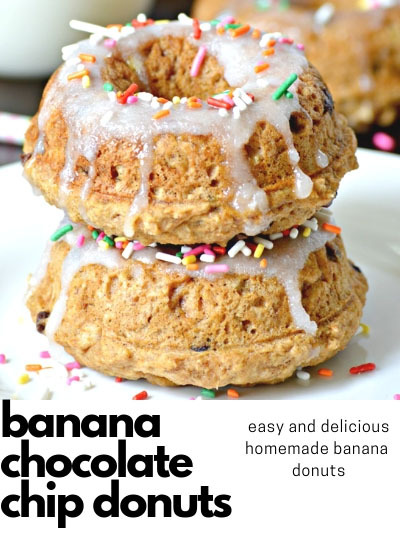 My kids love both of them, it provides a great protein and the pancakes are small enough that if they don’t have a microwave available to them they are still yummy without needing to be really hot! 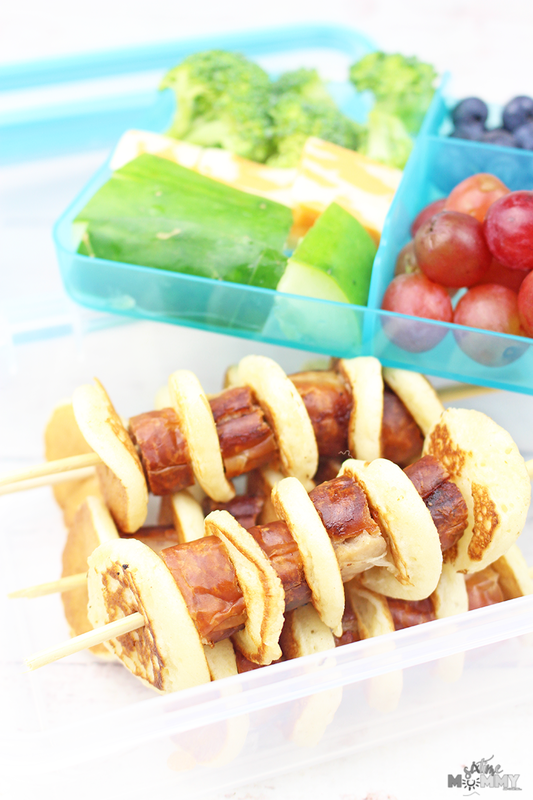 They were a huge hit, All of the kids tried them and loved them so this will now be staple in our back-to-school lunches. What could you pair with them? 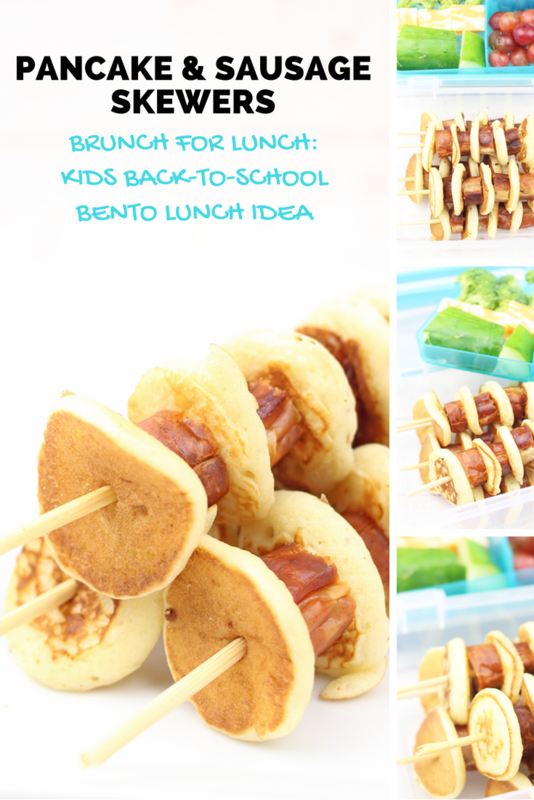 Well, let’s see there are so many wonderful ideas you can include in a bento style lunch. 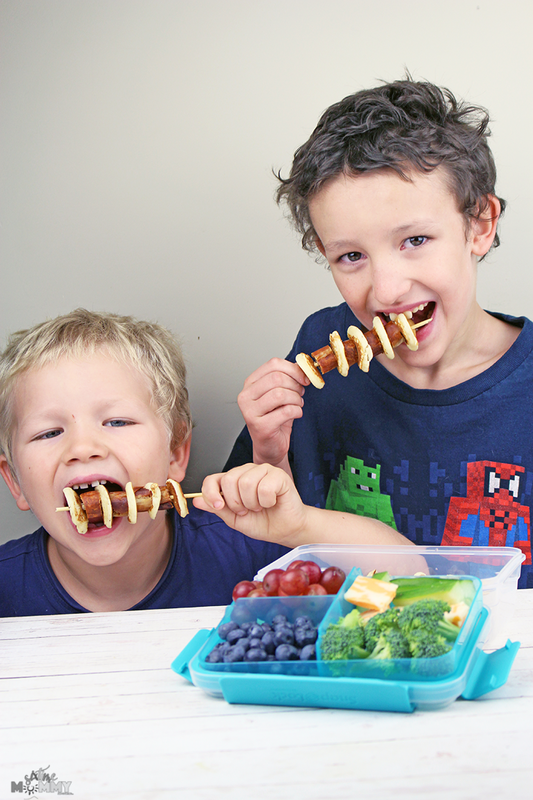 Let’s remember though: School lunches are the fuel to our children’s day. We want to give them foods that will fill them up, but also that will keep them going and fuelled for a day of learning. 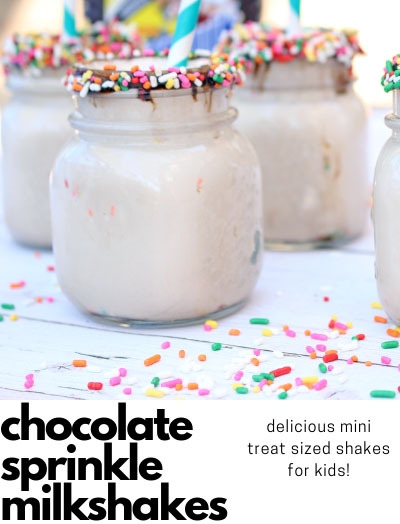 Limiting the sweets is something I make sure to do, and if they do get sweets it is generally homemade in our house. 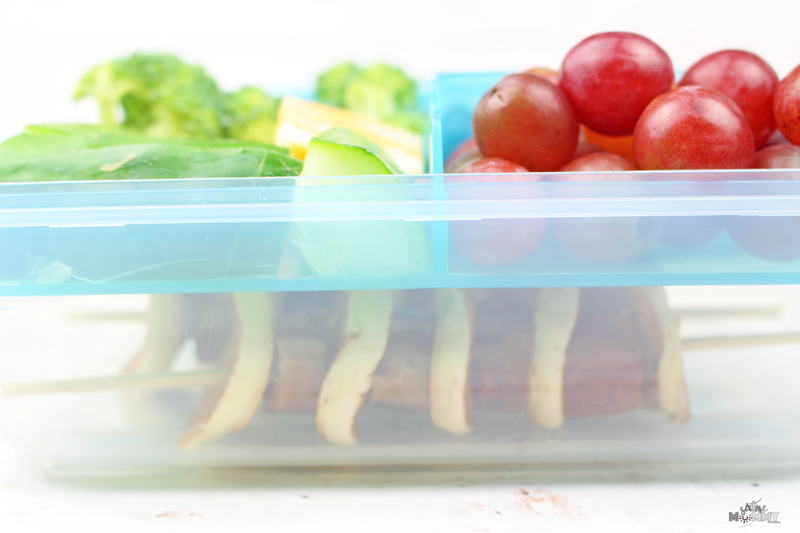 Depending on the style of your bento box or containers for lunch – you may have to trim the skewer ends. I recommend doing that regardless because most are quite pointy, and that can be dangerous at school. Making the pancakes with a teaspoon can be time consuming but they make perfect sized pancakes, especially for the littler mouths. I plan to try to come up with some more ideas to share. I’ve done pinwheels, pitas and a few different kinds of homemade mini pizzas for them to take which they’ve all loved and will be staying on the menu — however, I’d like to try to be a more creative and send different things with them. After a while sandwiches can be so boring, and my kids get tired of the same stuff all the time so it’s important I mix it up! 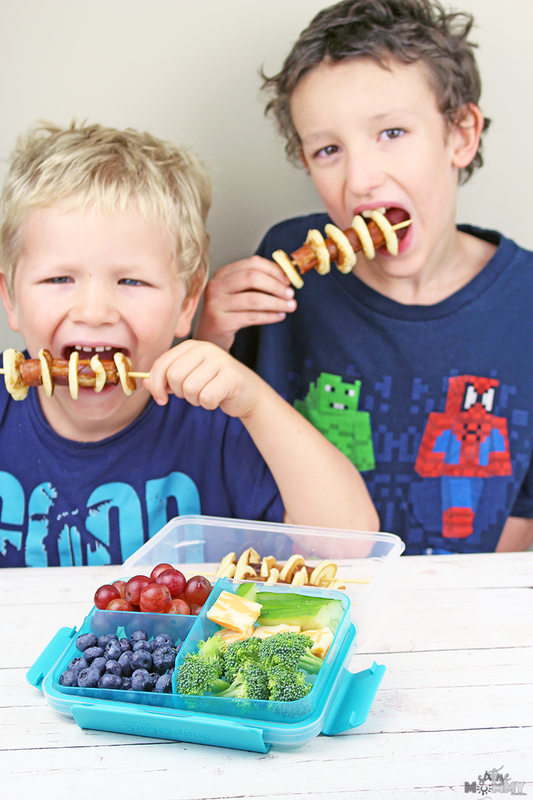 What do you send with your kiddos to make lunchtime more fun, and appetizing instead of the same ol’ everyday? Share below!